Happy Memorial Day Weekend, everyone! We’re sweating it out in Shutesbury and though it’d be a good time to let folks know about summer updates. An awesome way to refresh or kick-start your dog’s leash-walking and recall skills! Connor will come to work with your dog for two weeks, four times a week. Click here to purchase now! Summer is a time for BBQing, swimming, hanging with friends and family. You should feel confident in your canines being part of the socializing! Bonanza Camp will get your dog in shape and keep him there so all you need to do is enjoy their company! Connor will come to work with your dog 4 days a week for 6 weeks, covering leash-walking, recall, leave it and more. Click here to purchase now! 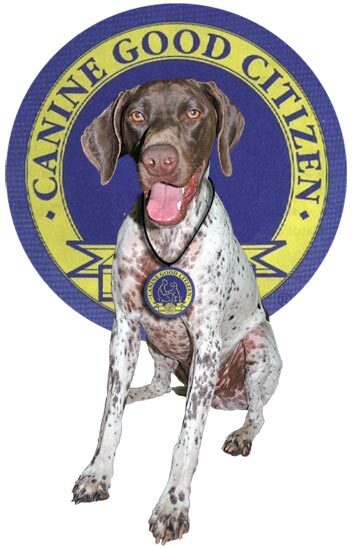 We now offer three CGC tests through the American Kennel Club. 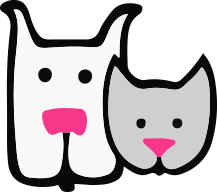 CGC is a great goal for any pet and can reduce your homeowner’s insurance (depending on breed of dog and your insurer’s specific criteria). Visit the AKC site to learn more. Want to see if your pup passes the test? Join us on Sunday, August 7, 2016 for testing. Where? Horsepower Hill Farm in Somers, CT. When? 1pm-3pm. Register now! First person to sign up gets a FREE test (use coupon code FREECGC) and the next 5 people get a 50% discount (use coupon code 50CGC)! To simplify and streamline things, we are moving away from checks or cash to an online payment system. Again, so far client feedback has been phenomenal about how easy and quick this makes things! With the automation of invoices, if they are late, 18% interest is applied. Heads up! 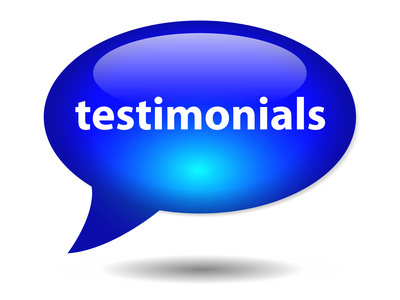 Have you written a testimonial about your experience with our staff and services? Do you want to? We love posting testimonials so prospective clients can get a sense of us before working with us. It’s so helpful to understand what training and behavior modification are like from your perspective. Now, you can write and submit your testimonial directly on the website. Check it out! Don’t forget to attach a picture of your pet! Do you have ideas about how we can improve PBC? We are always striving to make training as positively effective as possible. Interested in a service we don’t currently offer? Have an idea about improving an existing service? Tell us! Avoid Water Intoxication! 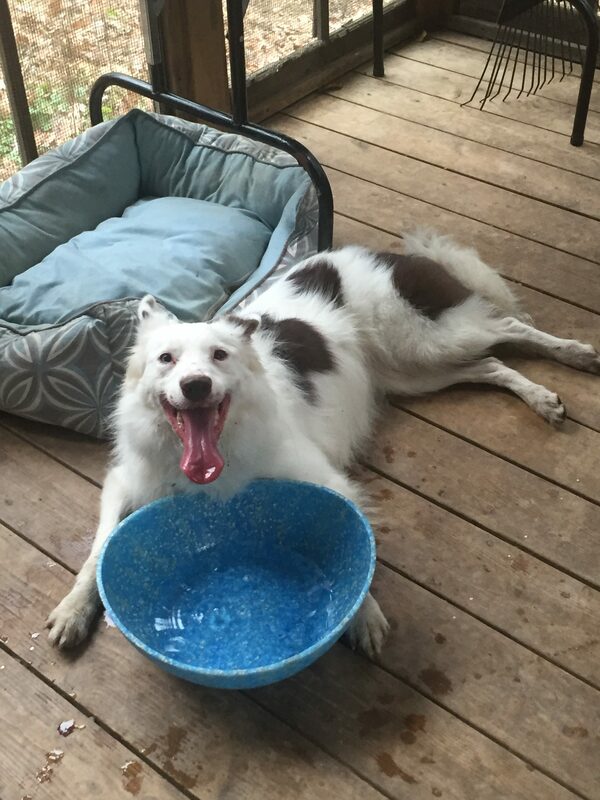 We never think about our dogs drinking too much water – but it can happen! 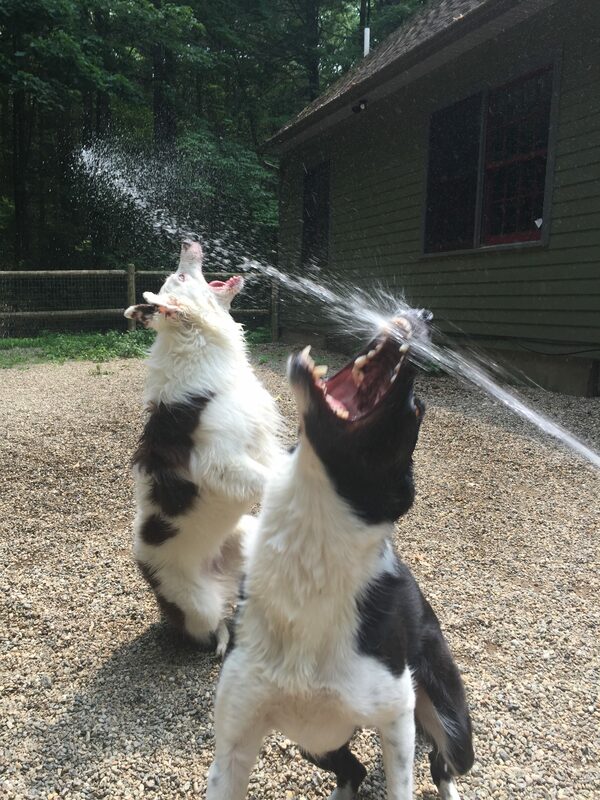 Remember to monitor dogs when swimming, playing in lakes or oceans or even at home with the hose. Water intoxication is deadly. Want to know symptoms and treatment? Click here! Avoid heat stroke! Overexertion can be dangerous for your dogs. Learn more about signs and treatment here. Fleas and ticks are out and about! Click on the tick to go to the blog I wrote last summer reviewing all the products on the market. 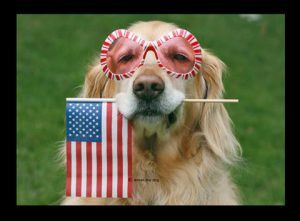 Choose what works best for your dog and family.